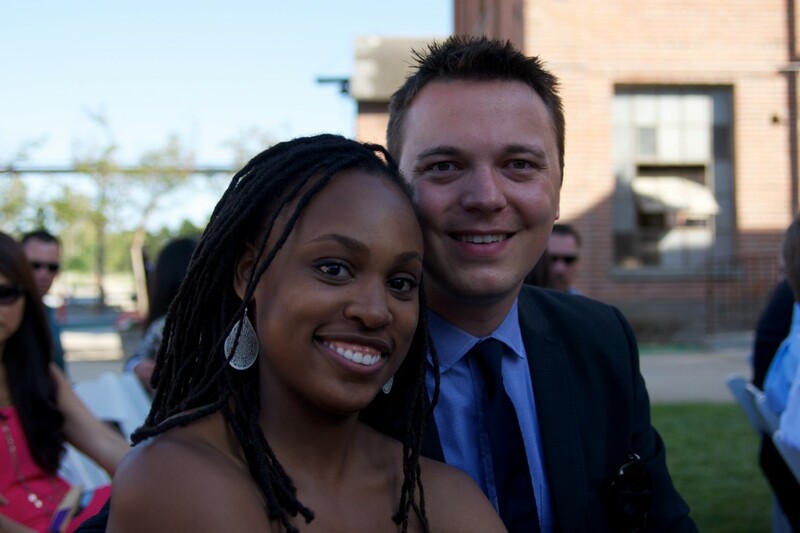 Melissa Paige & Jonathan Russell are pleased to welcome you to their wedding website. This should serve as the central resource to keep you updated on our upcoming wedding ceremony & reception. On the day of the event, look here for guidance on where to be, how to get there and when to show up.